Are functional mushrooms for you? Up until a few months ago, mushrooms meant one of two things to most people: a psychedelic or a veggie you chop up in a salad. 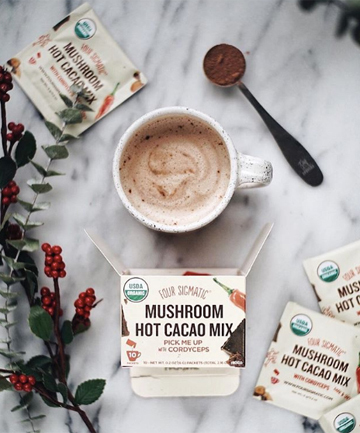 Fast-forward to now and we're seeing everything from mushroom lattes to mushroom hot chocolates and teas, most of which are blended using powders made from varieties like reishi, cordyceps, chaga and lion's mane. These functional mushrooms are said to help with a long list of wellness-related issues, including focus, immunity and relaxation, but are they all they're made out to be? This is an especially important question because medicinal mushroom powders are considered supplements, meaning there are no regulations for them.